This isn’t your ordinary barbecue chicken. 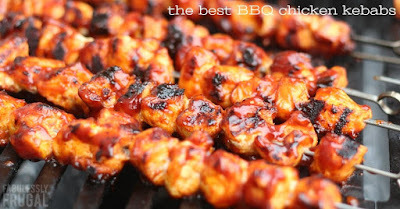 In fact, these BBQ Chicken Kebabs are the best barbecue chicken I’ve tasted. It has definitely earned its place among the best chicken recipes out there! A few easy extra steps really add a depth of flavor that you can’t get from just a BBQ sauce. 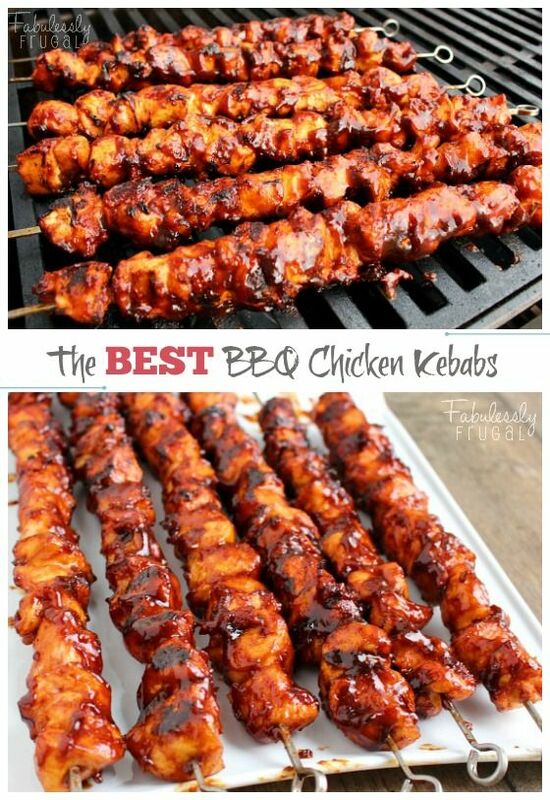 0 Response to "The Best BBQ Chicken Kebabs Recipe"